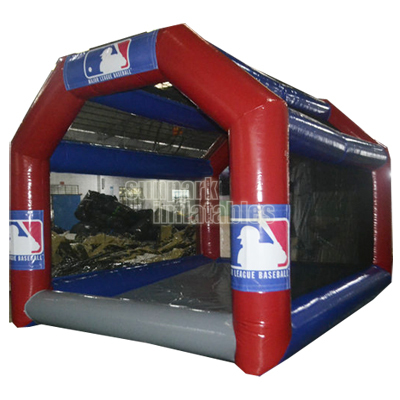 Portable Inflatable Sports Cage brings fun and excitement to every event. 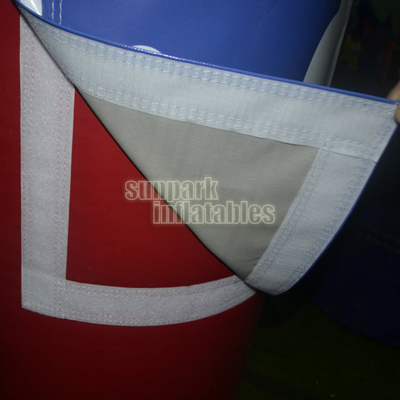 Kids and adults love to try their hand at these games. 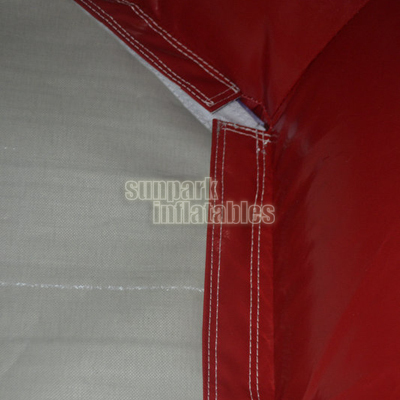 And, because they are inflatable; transport, set up and tear down are easy. 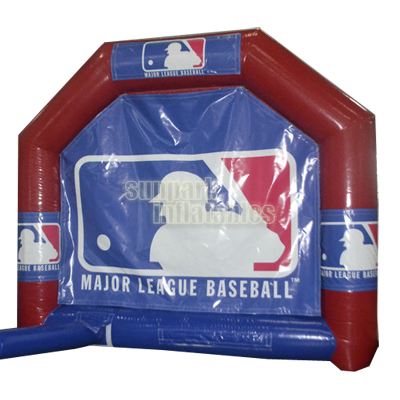 Inflatable batting cages are a great tool for any family, team or organization when built and used properly.